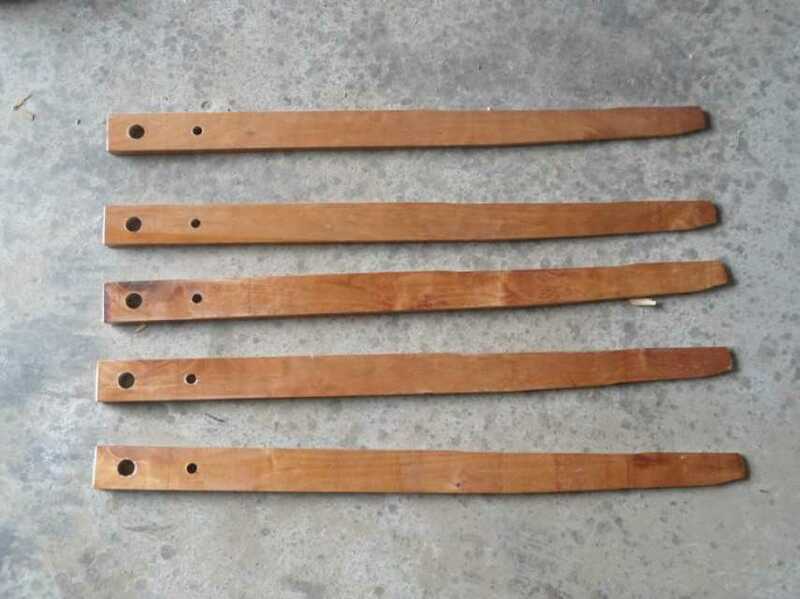 Dingzhou Best Hardware Co,.Ltd., one of the leading factories producing galvanized roofing nails in Hebei province,was established in 2004 and covers an area of more than 3000 square meters. 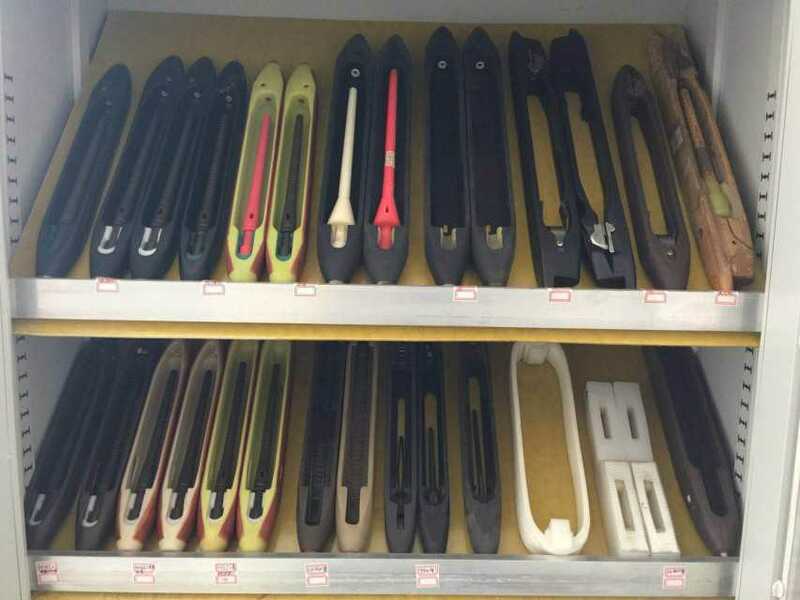 With a total fixed asset of 1,000,000 yuan, our company employs 500 skillful personnel and is equipped with over 300 sets of advanced producing machine. 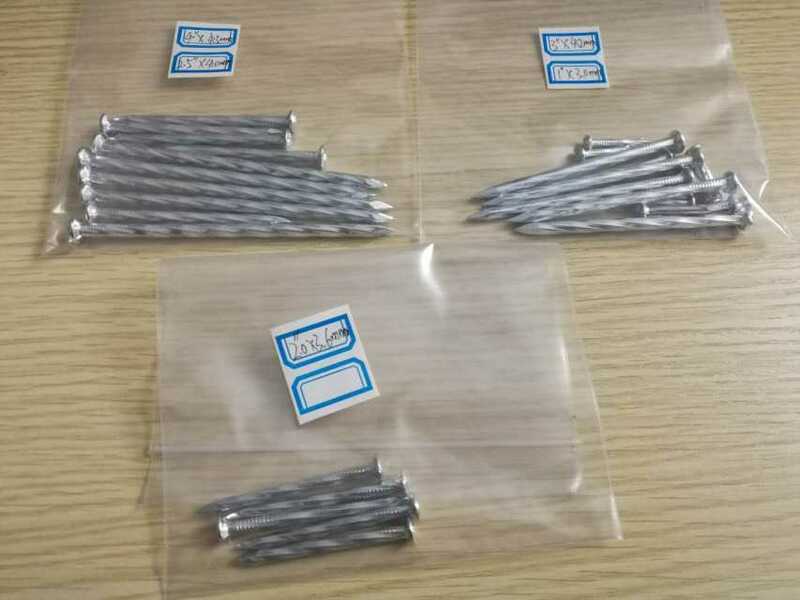 Our company is specialized in producing galvanized roofing nails, common nails and galvanized iron wire and also mainly deal with the business of black iron wire, pvc coated wire, barbed wire, razor wire ,welded wire mesh and hexagonal wire mesh and so on. Our products enjoy a good reputation all over the world, especially in the African, Middle-east , Southeast Asian market. We have set up several offices both in home and abroad, including Best Hardware in Binwang Trading Zone of Yiwu, Zhejiang province and the one in Addis Ababa, Ethiopia,further more,we are investing a nail factory there which is under construction now. We have a complete set of quality control process system through which every production procedure has been strictly inspected. Thus, we can provide customers with excellent products and service. We hold the operation philosophy of “honesty and trustworthiness , quality first“ to warmly welcome you--our friends from all over the world to visit our factory. With the reliable quality and reasonable price ,we are more than pleased to establish good business relations with you. We believe with the support of our customers and our continuous endeavor, Dingzhou Best Hardware Co., Ltd. will make more process , and will be contributed to the development of Chinese nails and wire mesh industry. Company Name: Dingzhou BEST Hardware Co., Ltd. Location: Dingzhou Best Hardware , Hebei, China. DINZHOU BEST HARDWARE CO.,LTD. DINGZHOU,HEBEI,CHINA TYNE LIU ABRAHAM_ANGULAR SPIRAL CONCRETE STEEL NAILS 8617503114627 WELCOME TO US, FOR CONCRETE NAILS.0.5KG*50BOXES.